 Quadrangle Products Inc. is a Certified ISO 9001:20015 Custom Cable Manufacturer with over 30 years of leading industry experience and support. 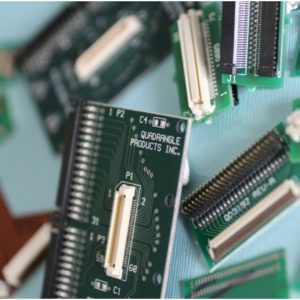 We offer custom designed cable assemblies with no minimum order quantity in most cases. 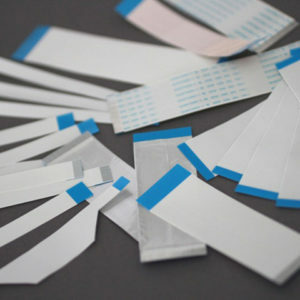 Prototype/low volume lead times typically 1-2 weeks with mass production manufacturing supported. 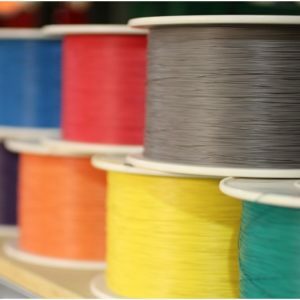  All Cables are Manufactured to IPC/WHMA-A-620 standards.